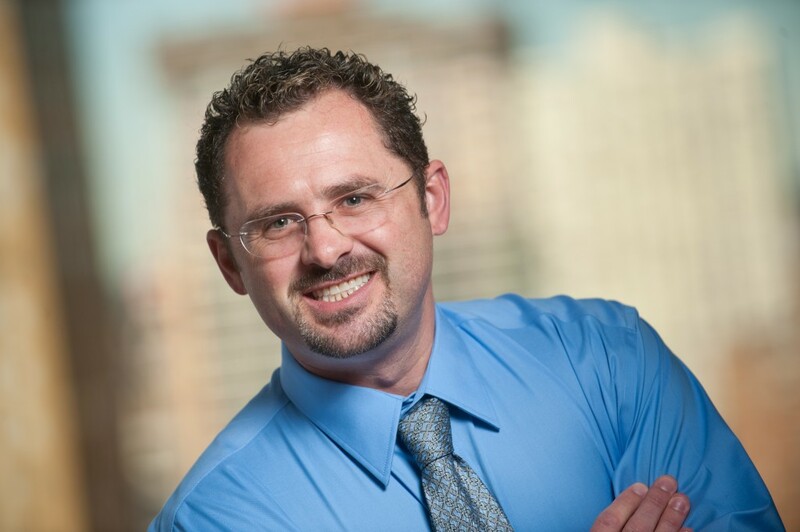 Gold Dust Dental Lab is proud to recognize fellow colleague and friend, Dr. Michael A Smith, DMD of The Biting Edge Family Dentistry in Phoenix, for being recipient of the 2014 Dentist of the Year Award. A clinician with extensive knowledge, Dr. Smith is a constant source of research, development and expertise, in all clinical applications. From bonding and cementation of e.Max to tissue response in Zirconia implant abutments, Dr. Smith has been instrumental in developing recommendations to dentists around the country. Today, he is Chair of the Arizona Dental Foundation and Arizona Community Dental Clinic. He is Director of Education of the Clinical Mastery Series, in which Gold Dust is a primary supported.He conducts nationwide lectures with other field experts in order to expand practitioner’s potential aesthetic, contemporary, restorative and cosmetic rehabilitation. Here at Gold Dust, we pride ourselves on the relationships we hold with our clients. Dr. Smith is a prime example of the connection we strive for with all of our doctors. His hands on approach and involvement with the account specialists, and his extreme attention to detail assure the best product and quality for his patients every time. His passion for his work was reflected in his ability and desire to bring dental access to those in need of assistance when the Arizona Community Dental Clinic opened this year after extensive fundraising and volunteer work. Dr. Smith is a brilliant and thorough educator, and is highly respected in the valley, often sought out by other doctors for recommendations and advice. We at Gold Dust are grateful to have the continuous opportunity to work alongside Dr. Smith and are honored to recognize one of our clients as recipient of the 2014 Dentist of the Year Award.